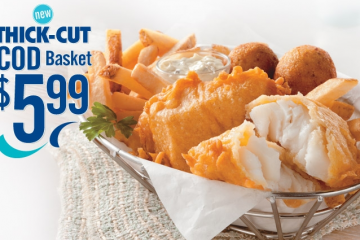 Here at Fast Food Geek, we’ve been making our way through the major fish offerings. 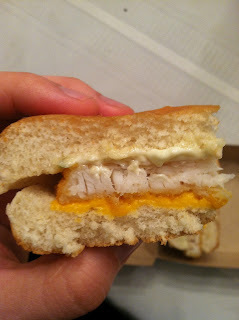 This week we take on the McDonald’s Filet-O-Fish sandwich, which has become a cult legend. This sandwich knows no borders; a quick search on McDonald’s websites from around the world and you will find that the Filet-O-Fish has practically washed up on every menu. Italy, UK, Australia, even France (who have not one but three varieties) all have the Filet-O-Fish. There must be something about this sandwich; some mythical properties… read more to find out. The Filet-O-Fish is the oddball in the fast food world—swapping out the lettuce and adding a slice of good ol’ American cheese. No vegetables, just greasy meat cheese; I’m beginning to see why this may be an international craze. 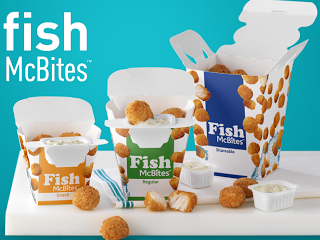 The Filet-O-Fish made a bit of a surge in recent years thanks to the super catchy, very annoying commercial with the singing fish—which is refuse to embed here… we’ve all seen it enough. I drove to my local McDonald’s to pick one up and give it a go. McDonald’s advertises the two for $4 deal, but what if you want one? Too bad. It basically costs $4 for one; I was forced to give in. What is worse is that the combo costs 6.89 at my McDonalds, almost $7, these sandwiches had better be good. The sandwiches are very small; the filets could only be smaller if they had been cut from Angelina Jolie’s bicep. My first thought was that I couldn’t even really tell I was eating fish, the texture was similar to fish, but it didn’t really resemble a fish taste at all. 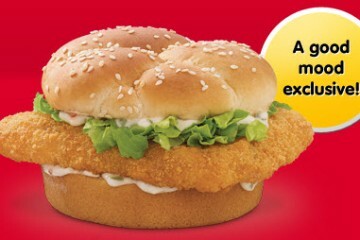 For people that hate fish, I guess this could be a good thing, but if I get a fish sandwich I want to know about it. The breading was also not crispy at all. The bun’s are also very overwhelming, fully encapsulating the filet and masking it further. Then you take the standard fast food dousing of condiments and you’re basically just eating a bun filled with tartar sauce. 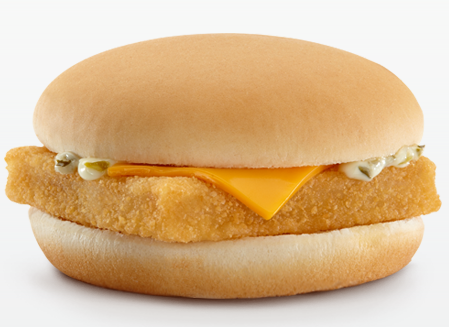 It makes sense that McDonald’s opted to add a slice of cheese because it actually kind of gave the fish a little bit of a boost. Once you get past the tartar you kind of get a good creamy taste from the cheese. The pricing scheme makes you think you’re getting a good deal, but I feel like even with both sandwiches you’re still getting less actual fish than a single fish sandwich from Arby’s or Wendy’s. You’re basically getting an extra order of bun on the side. Another thing that throws the bargin concept entirely out of the window is the fact that Arby’s has matched this offer with an identical one. 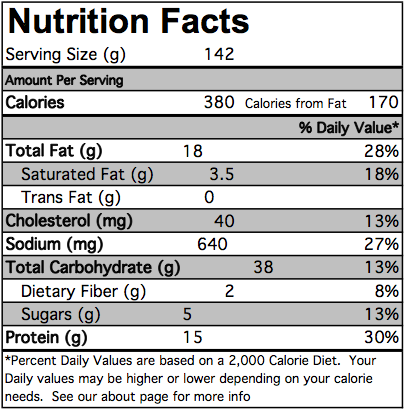 I did a little calculation to determine which is the better deal based on the nutritional info on their websites. 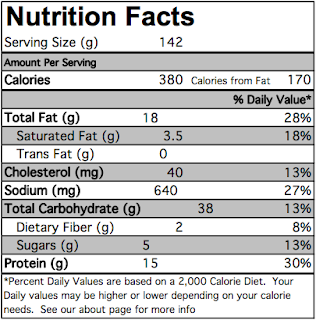 From a weight standpoint, the McDonald’s Filet-O-Fish weighs 142 g (284g for two) while the Arby’s weighs 222 g (444 for two). You are essentially getting three Filet-O-Fish sandwiches when you order two Arby’s Fish Sandwiches. 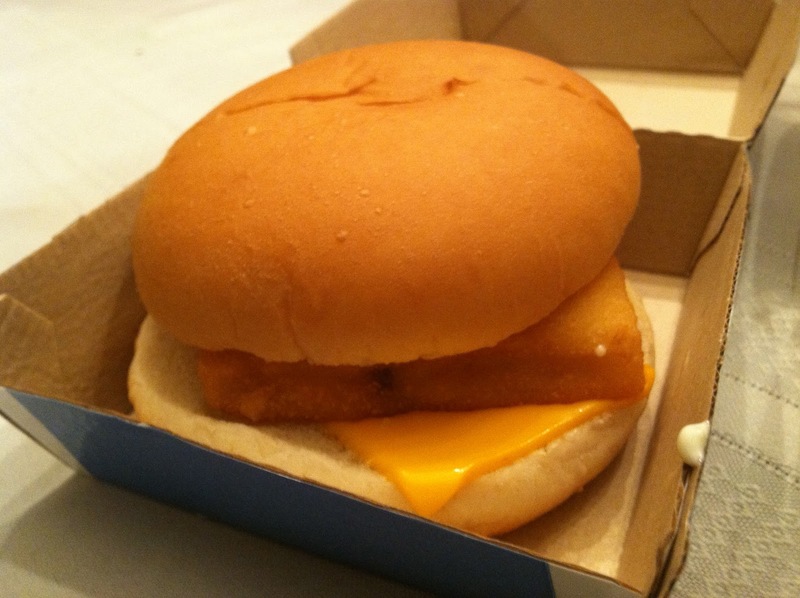 For those who are curious, McDonald’s Filet-O-Fish is mostly hoki fish, but the fish used rotates to prevent over fishing of a single species. 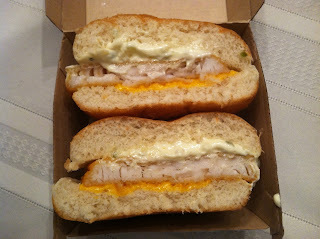 I’m left truly baffled as to why these sandwiches have made such a splash on McDonald’s menu’s around the world. For a man who is endlessly searching for greasy meat cheese, it is a true blessing to have the Fast Food Geeks finding my next fix. Way to go boys! every sandwich MC d's sells is approaching slider size. I would love to see how much they have reduced the sizes of items compared to 10 or 15 years ago. My hands aren't growing and they all feel like sliders to me. I remember barely being able to hold a big mac in my hand as a young adult. When I worked for McDonalds in 1969, I earned $1.35 hr. and filet o fish sandwiches cost $.35 ea. So if they now cost $3.50 ea, are workers getting a wage of $13.50 hr? 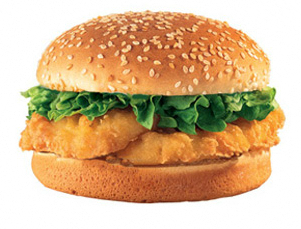 These lousy excuse for a fish sandwich has quadrupled its price in 15 years and people still buy them. A friend bought one today and got the scond one for a dollar. Two of them for $7.38. What a scam. OMG! 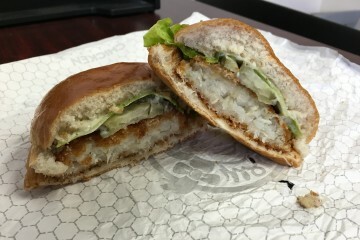 I just ordered the fish sandwich during their lent special…buy one, get another for $.50…first of all, you don't get that deal with the meal, only alone. SCAM! And when the heck did they start putting HALF A SLICE of cheese on it? I NEVER had a fillet-0-fish with half a slice of cheese! I called the place where I bought it from and the crew worker said, "I have been working for Mc Donald's for 16 years and they always had a half of slice of cheese." REALLY!? Where was I when this started?!?! Never again will I get their fish sandwich there plus it's all bun! I worked for McDonalds back in 1975 (I even took the courses to become a manager) and they only used half a slice of cheese then too. Been eating the fish filet sandwiches for years. This week, noticed that the filet just dropped in size by at least 20-30% over the one I had last week. I'm done, there's no fish in their fish sandwich anymore!! The guy who referred to the customer as a "moron" is the real moron, and offensive as well. I suspected they;d shrunk the size of the sandwich. CHEAP bastards. It's like how a loco pizza place that was my favorite for 20 years cut the amount of cheese they'd put on the pie. Cutting costs this way can lead to losing customers permanently. In a related bit, awhile back KFC eliminated their "tender roast" sandwich, which for several years had been my favorite chicken sandwich. Then, years later, they brought it back. Only, THEY DIDN'T. What they added was almost completely different. What bugged me more was whe I mentioned this and some clown behind the counter who looked like they weren't even out of high school yet told me, with a straight face, "Oh, it's BETTER than it used to be." How would he know? He was probably too young to have even had one! This kind of insincere "programmed" spiel always gets on my nerves. Dude! You didn't mention that the slice of cheese is actually 'one half' of a slice of cheese…possibly even less! I'll tell you why it's a hit around the world: because it is the only burger on the menu that Muslims can eat (ie. it's halal). It tastes like crap, yet every-time I end up at mcdonalds (inevitable occurrence), I end up buying it since there's nothing else. I have observed the same is true for most Muslims I know. It tastes like crap, most of the time it isn't even assembled properly and half the burger (which is already tiny) tastes like bread and the other half tartar sauce and bread. Groce. I bought the fish special yesterday in Edwardsville, IL and never again. I had such a craving for one of their fish sandwichs that I had to get one yesterday. 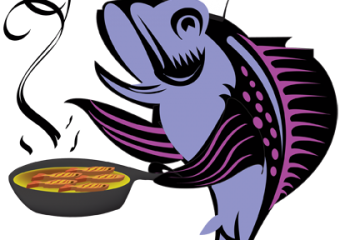 One bit and I knew it was not the same, it tasted like a cheap no name save money small piece of fish. Never again McDonalds you got my last dollar. Such a shame, I used to love them! $4.59 where I'm at. It's not worth $2.00! Why do people keep payin that. Sure they taste good but damn! It's just sick. 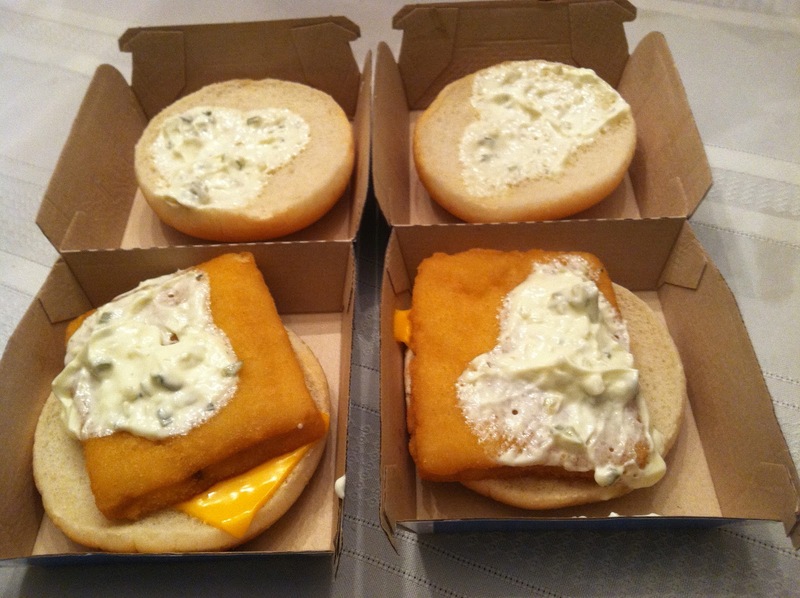 As a Cincinnatian, the birthplace of the filet-o-fish, the one I had today certainly is far from the one Lou Groen invented for the chain. 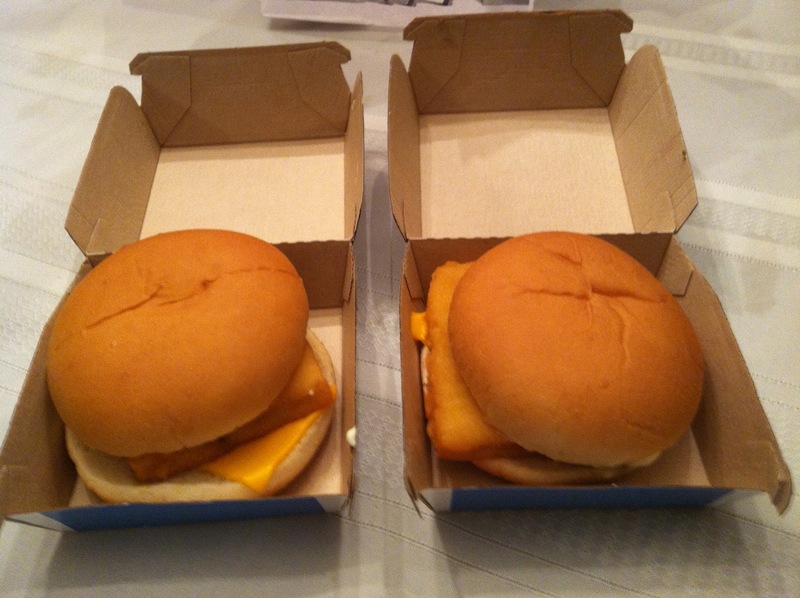 The box it came in was encouraging you to try the new "double filet-o-fish. After opening the box and seeing the size of the new filet (about as think as their regular hamburger) I can see why. I guess they needed that half slice of cheese to appear larger. What a joke! 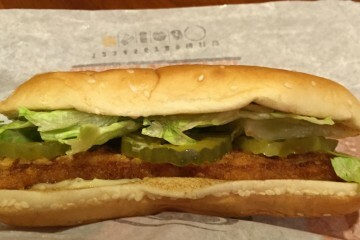 OK so fast food gig doesn’t know what they’re talking about when they say the sandwich has no vegetables on it. Tartar sauce is a mixture of pickles and mayonnaise, so it has pickles on it. Come on at least know about food and sauces before you make a huge blog about food. why would you take an amazing sandwich and use Pollock its terrible the filet is no longer white fish i will no longer buy a filet o fish its so sad since it was the only fast food sandwich i was purchasing . After contacting McDonalds on why they don’t put a full piece of cheese on their fish sandwich, this was their response, “after extensive customer research and testing was done, it was found that customers preferred a half slice instead of a whole slice”. Also, it was pointed out to me that it has been done this way since 1963. Considering this is 2017, I would highly suggest they do another survey if they intend to be competitive with other fast food places that use a FULL SLICE! Has somebody reported mc Donald that human stomachs are gradually shrinking nowadays, so they should also shrink the size of the fish burger? 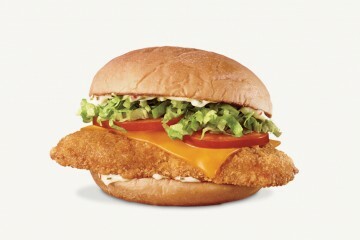 I mean their fish burger is so small; i like the taste, but we still feel hungry after eating that burger. We can just eat fish and fries at mc donald not meat. Our whole family has stopped going to the Mc donald instead of this they are going burger king so they will be served with bigger burger. The problem is i like the taste of mc donald’s burger only, but its too small.